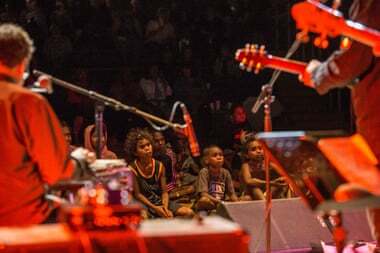 The line-up, curated by Grammy Award winner and music broadcaster Lucky Oceans, included acclaimed Broome artist Stephen Pigram, Bidyadanga singersongwriter John Bennett, Brian Ritchie (ex Violent Femmes), David Hyams & Josie Alec to name a few. 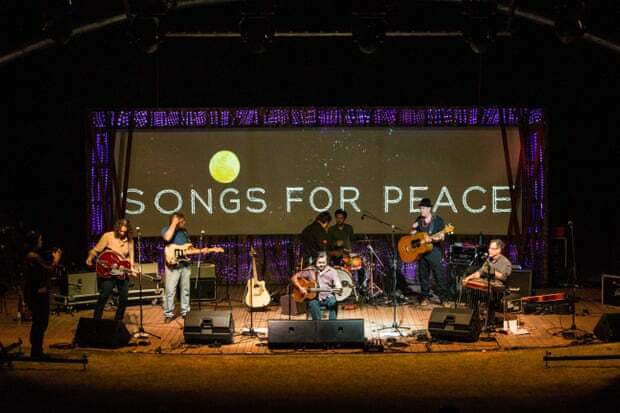 Presented by the Roebourne community and produced by Big hART it was a powerful celebration of music, hope, peace and renewal. It is hoped to build this concert as an annual attraction for the Pilbara region, attracting tourists from across the country.